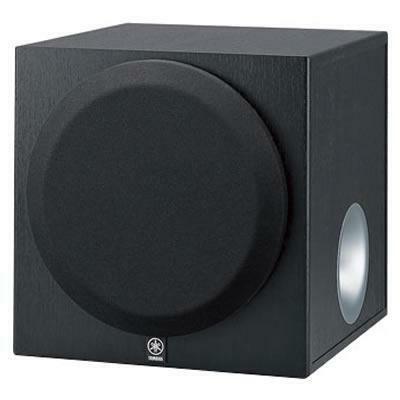 High amplifier power assures enough power to deliver movie theater-like bass effects, and the 8-inch cone driver translates the power into clear bass sound. 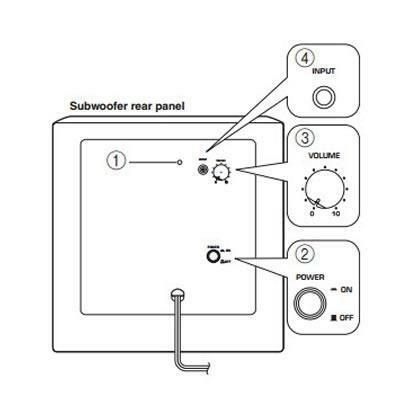 The YST-SW012 has a frequency range of 28 to 200 Hz. 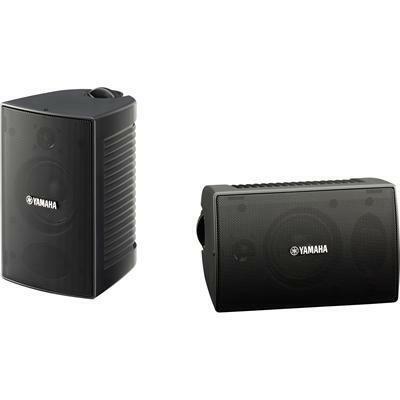 The Linear Port provides smooth bass response during playback and minimizing extraneous noise. 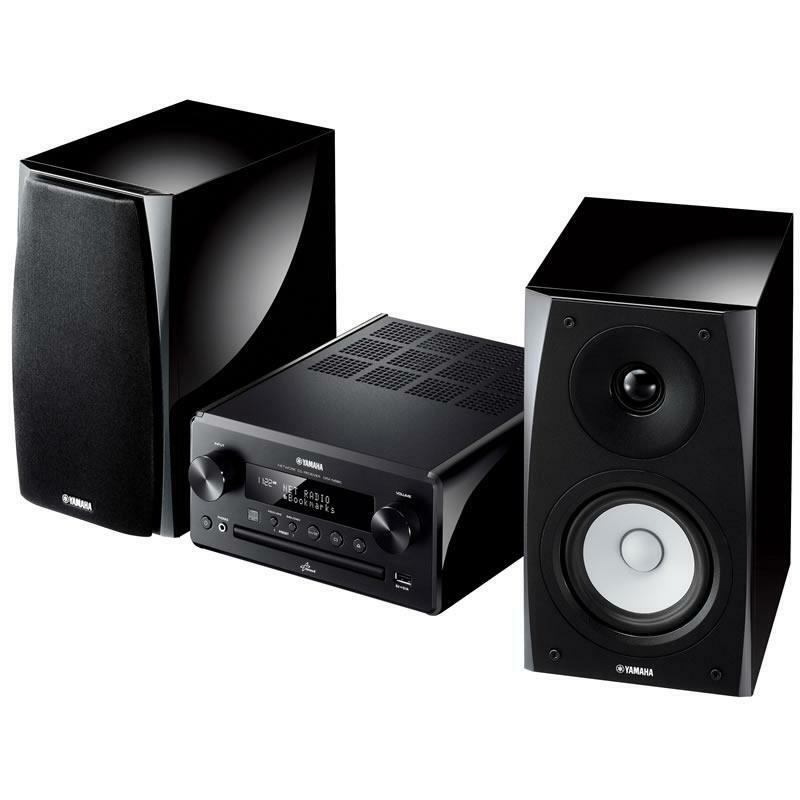 Greatly expand your audio enjoyment thanks to this network compatible Hi-Fi system that plays high resolution sound sources and which combines elegant design with high quality sound.